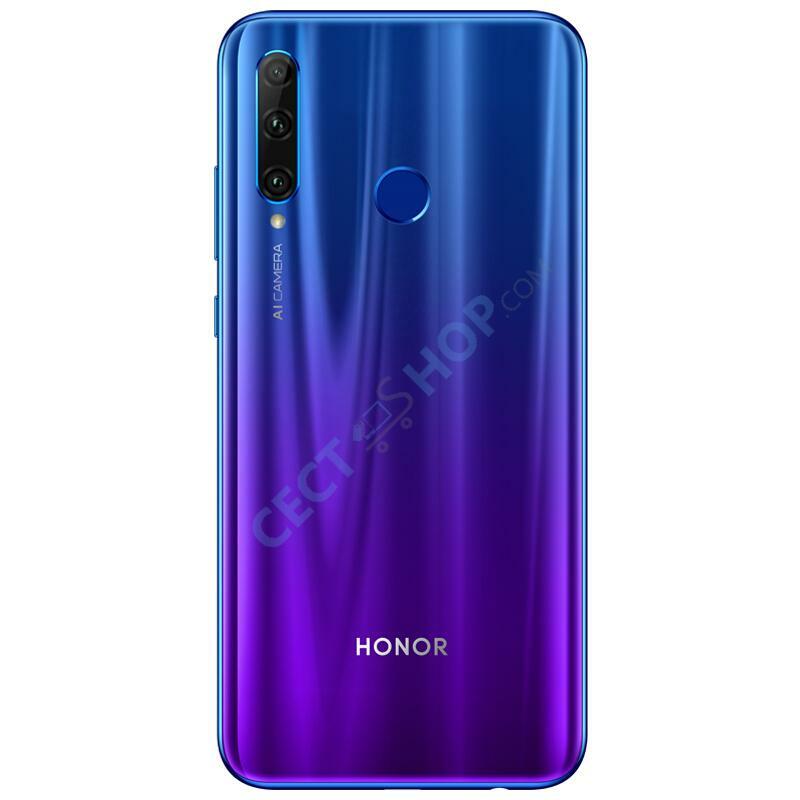 The Huawei subsidiary Honor has released the Honor 20i with notched screen, triple camera and a 32MP selfie shooter. The smartphone comes with an internal storage up to 768 Gigabytes (GB). 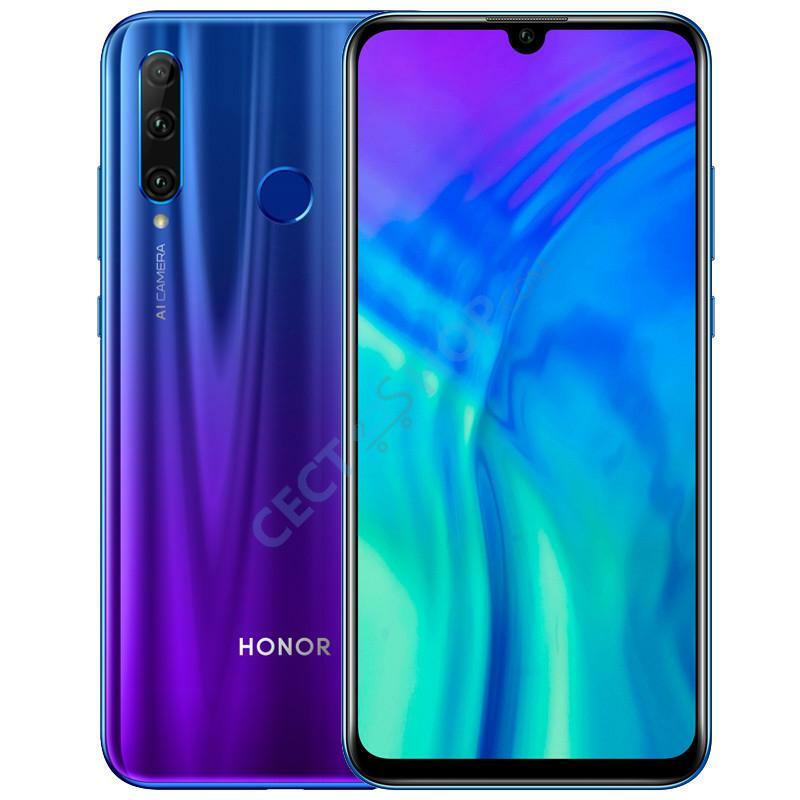 The Honor 20i includes a Kirin 710 SoC, 4GB or 6GB RAM, a 6.21-inch FHD+ display, and a 3400 mAh battery. 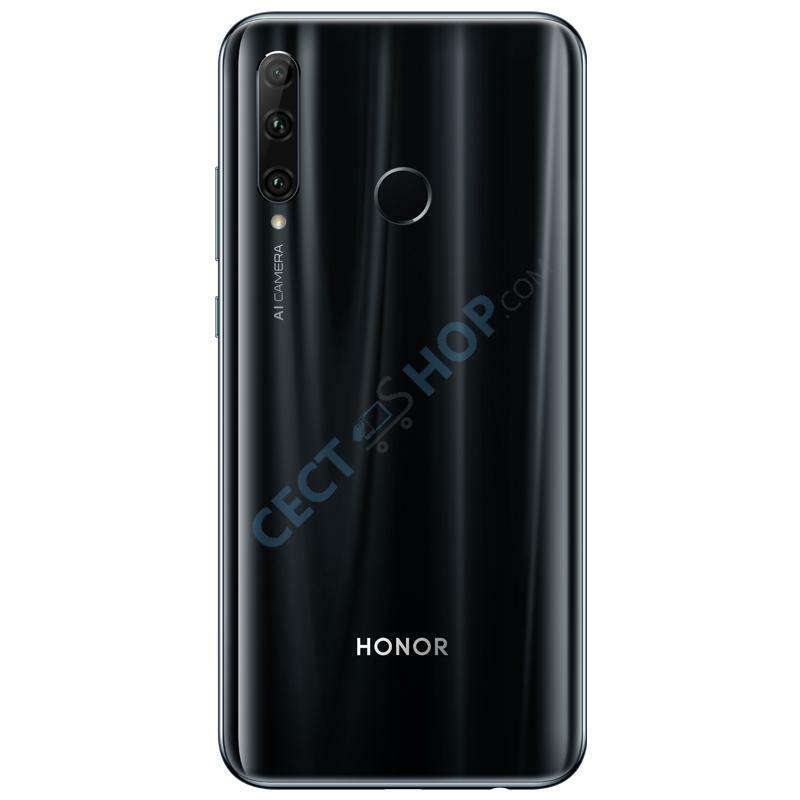 It also has a 32MP camera on the front and triple camera setup at the rear consisting of 24MP, 8MP (ultra-wide lens), and 2MP (depth sensor) lenses. The smart phone runs the latest EMUI 9 on top of Android 9 Pie. The Huawei Honor 20i mobile phone sports a super-sharp 6.21-inch TFT LCD screen with a resolution of 2340 x 1080 pixels which results in a pixel density of 415ppi. The Honor 20i also received a certification from TÜV Rheinland for its Eye Comfort mode. The phone is powered by a 64bit Kirin 710F octa-core processor clocked at 2.2 GHz. The mid-range phone comes in three different variants -6GB+64GB, 4GB+128GB and 6GB+256GB. The internal storage can even be further expanded by up to 512GB via microSD card. 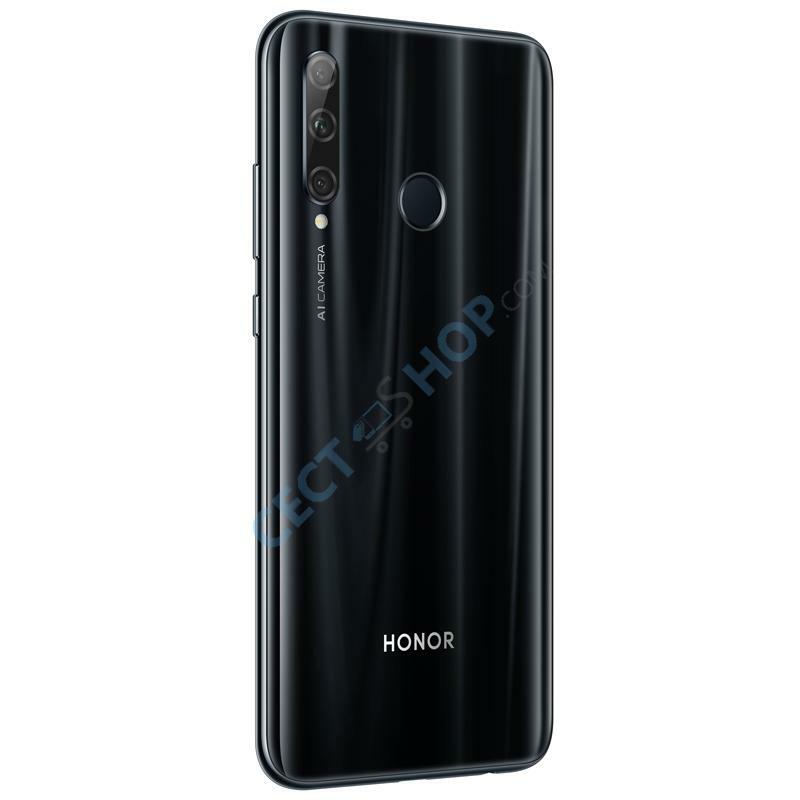 In the camera department, the Honor 20i packs three sensors on the rear. The primary camera has 24-megapixel (f/1.8), supported by an ultra-wide angle sensor with 8-megapixel (f/2.4) and a third camera with 2-megapixel (f/2.4) for taking photos with depth of field effect (Bokeh) supporting PDAF and contrast focus. Camera modes include HDR, super night scene, 3D portrait lightning, smart beauty and many more. Inside the waterdrop notch is a 32-megapixel front-facing camera with f/2.0. The selfie camera is perfect for taking photos, videos or face-to-face calls. Additionally, the phone can be unlocked with your face. 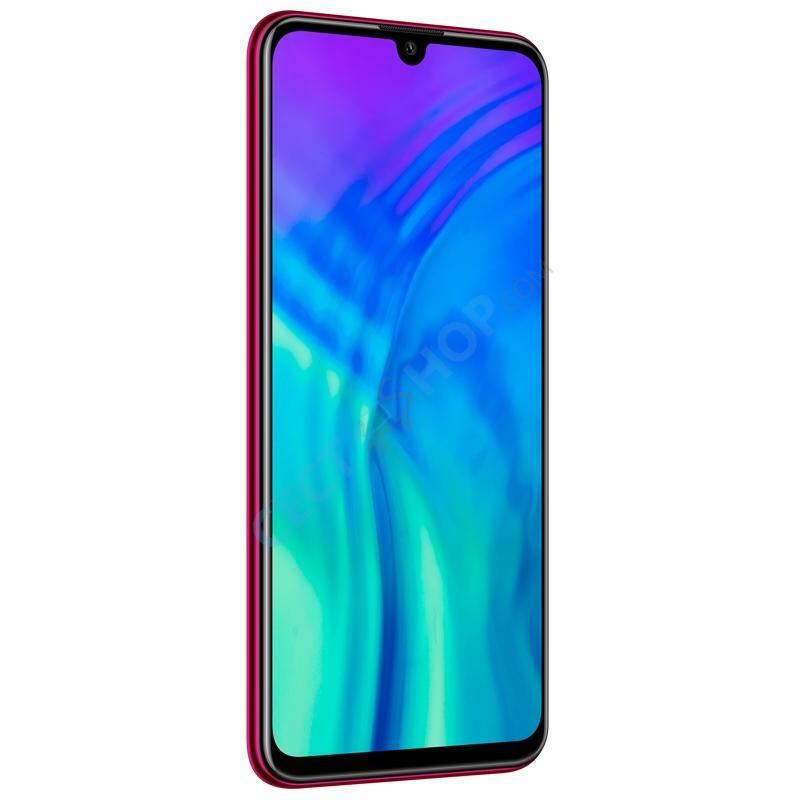 To safely protect and unlock your personal data on the Huawei Honor 20i a traditional fingerprint scanner is located in the rear. 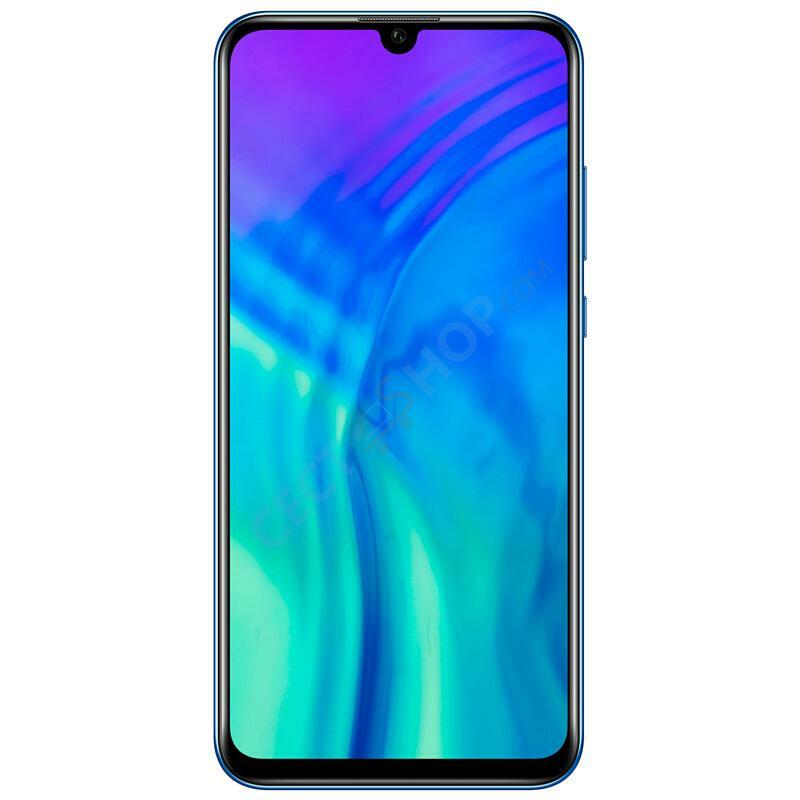 The Honor 20i has large built-in battery with 3,400mAh capacity supporting Honor SuperCharge fast charging with 5V2A. 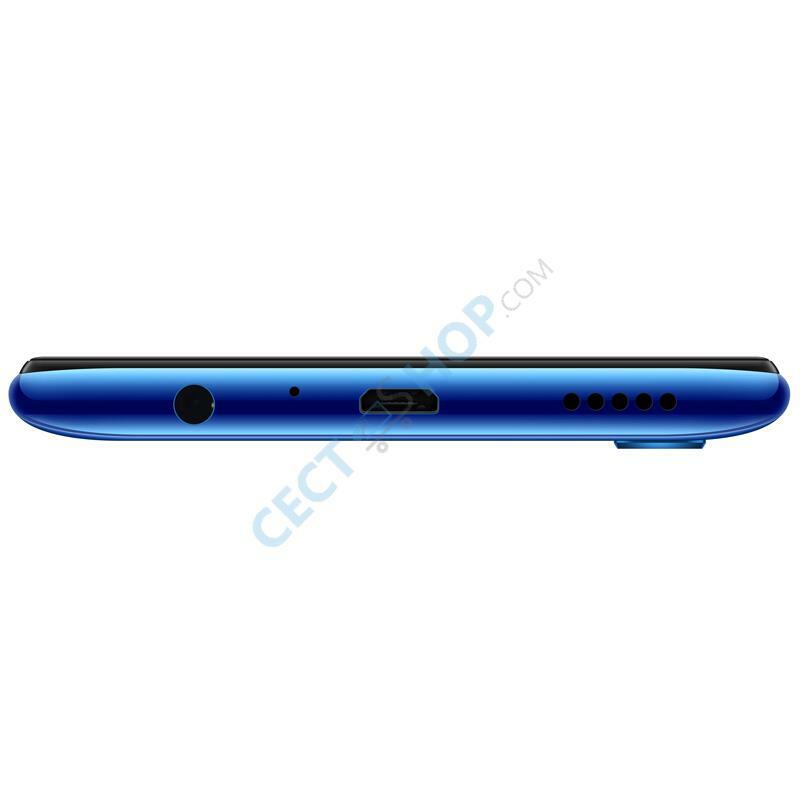 The phone offers connectivity and features like 4G LTE, VoLTE, ViLTE, Bluetooth, dual band Wi-Fi, GPS, Beidou, and Glonass for navigation. 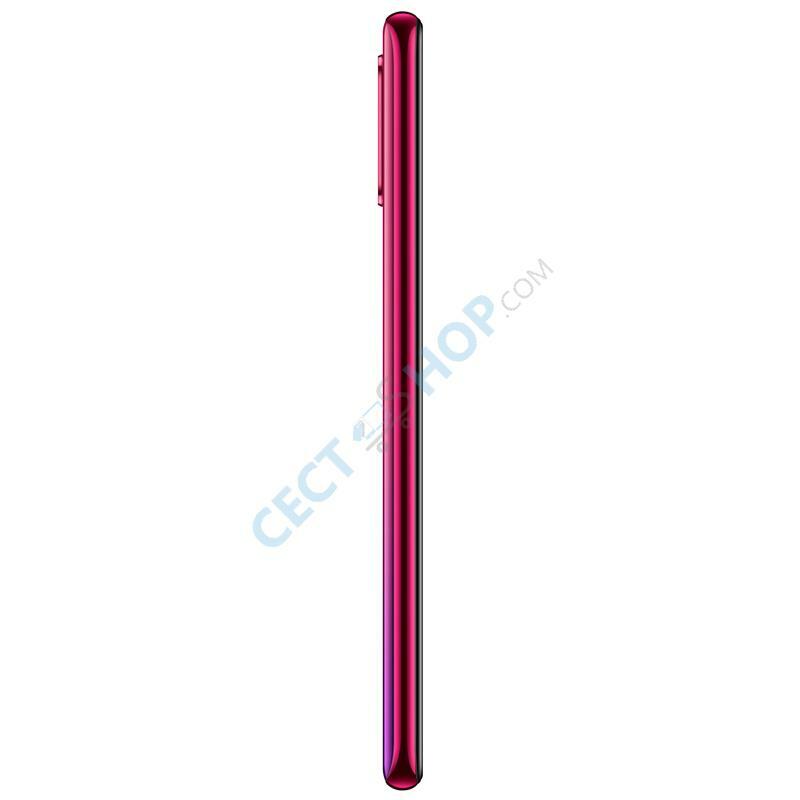 The dual SIM smart phone runs EMUI 9 based on Android 9 Pie out of the box. Order and buy Huawei Honor 20i now online at CECT-Shop.com. 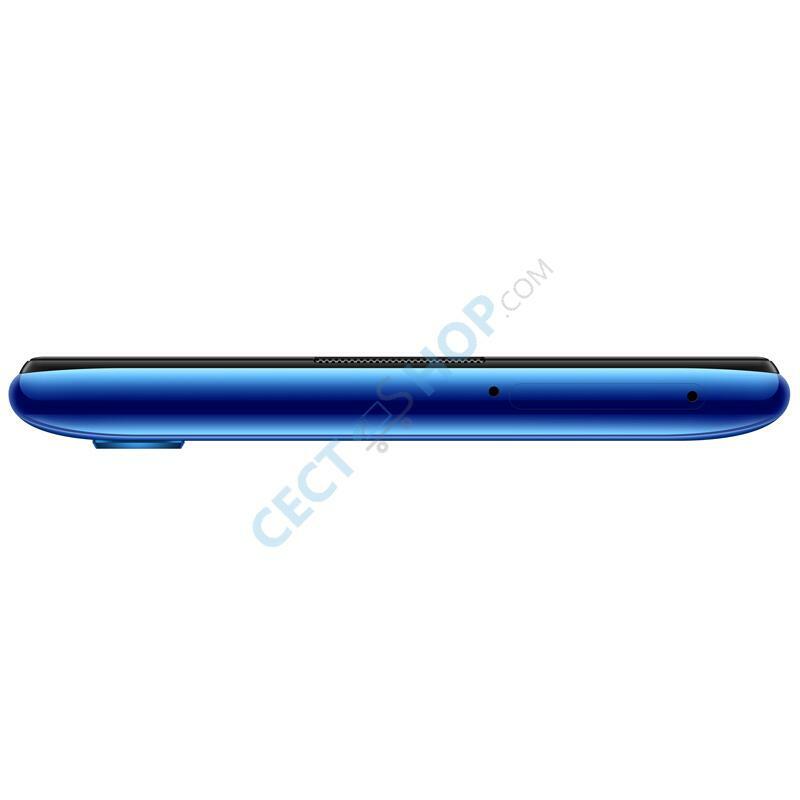 Since 2006 your trusted online shop for China smartphones and more.